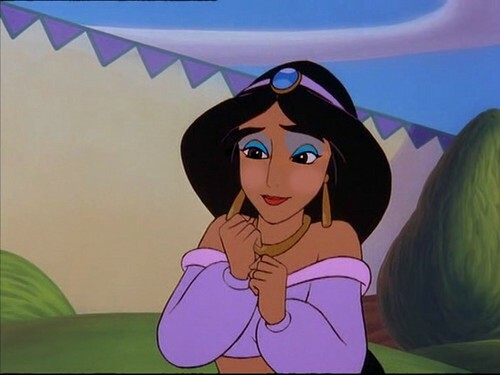 jasmine's laid back look. i was careful about how i did this. HD Wallpaper and background images in the Disney-Prinzessin club tagged: disney princess fairy tale.